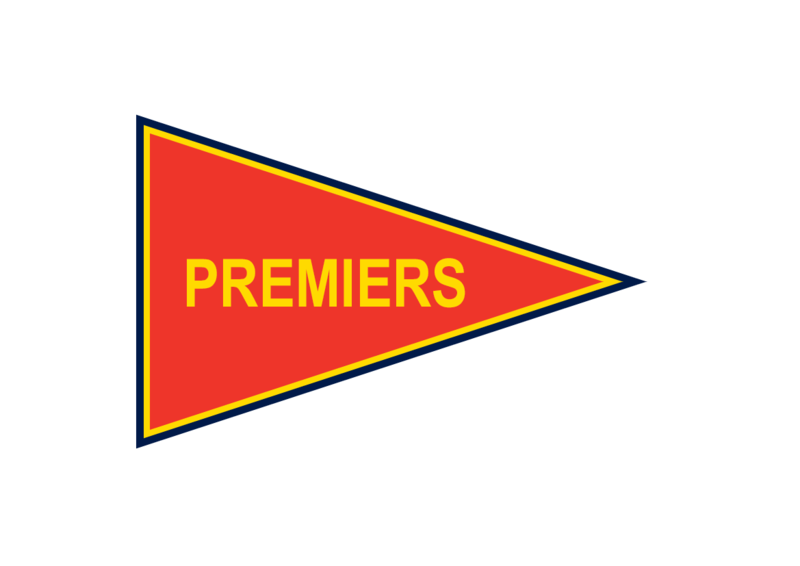 THREE IN A ROW – For the fourth successive year Sturt and Port Adelaide would clash in the Grand Final with Sturt going for their third flag. In an ominous sign the week before the game, Sturt Champion and Captain John Halbert heartbreakingly failed a fitness test which ruled him out of his second successive Grand Final. Robert Shearman would be leading the Blues into the game in the absence of Halbert. Sturt got off to a good start with two magical goals by Peter Endersbee. It was looking as though it may just be Sturt’s day yet again, however, the Magpies stayed in the game and actually led going into the first quarter break by one point. Sturt could have sealed the game had they kicked straight in the second quarter, kicking 2.8 to Port’s solitary goal. This inaccuracy kept the Magpies in the game and at half time Sturt’s led by 13 points. Sturt kicked straight in the third quarter adding 5.2 to 2.2 to lead by 31 points at the three quarter time break. The last quarter was lacklustre with the Blues comfortable winners by 27 points. The magical Paul Bagshaw was best on ground supported by John Murphy and Rick Schoff. Peter Endersbee kicked four goals. 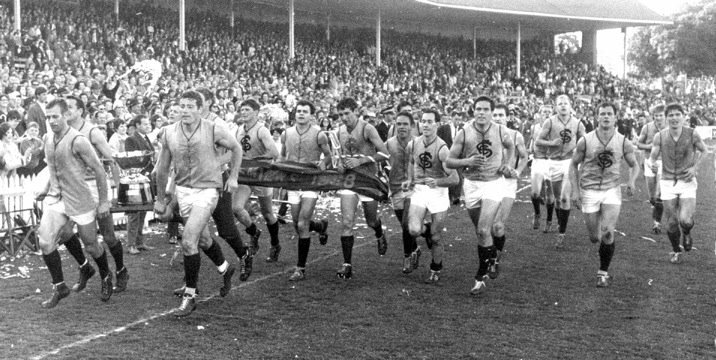 The well-oiled Sturt machine had done the unthinkable again, defeating Port Adelaide three years in a row.